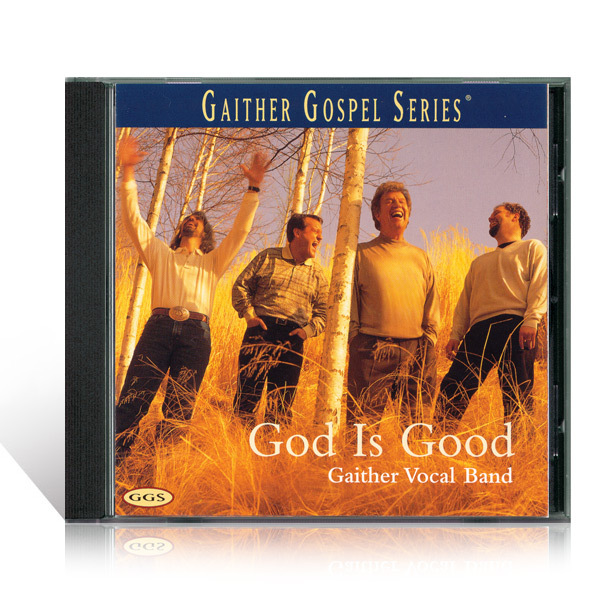 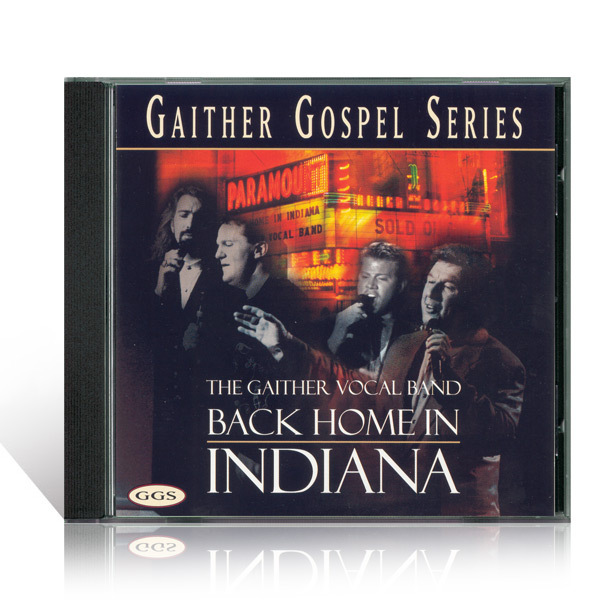 This recording captures the group's tried and true sound with stunning harmonies, stellar songs and soul-stirring delivery, once again raising the standard in gospel music. 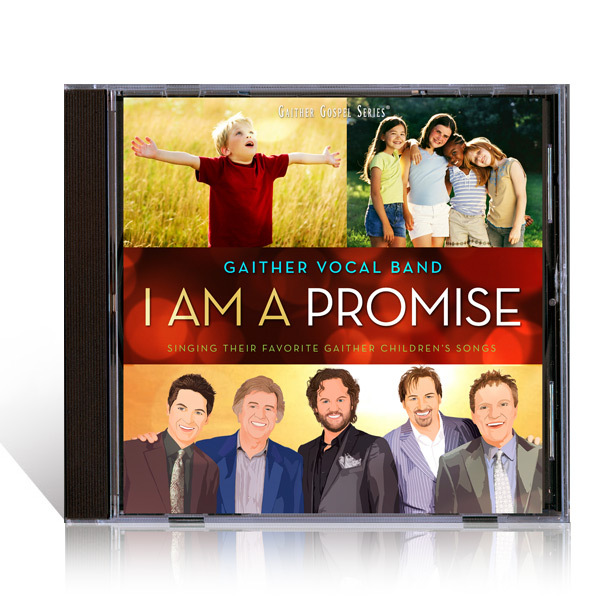 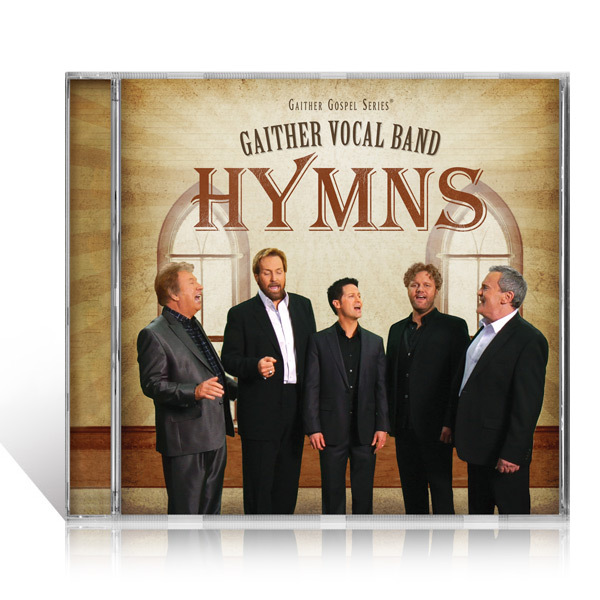 With an all-star line-up of voices, including Bill Gaither, Michael English, Mark Lowry, Wes Hampton and David Phelps, the Gaither Vocal Band has never sounded better. 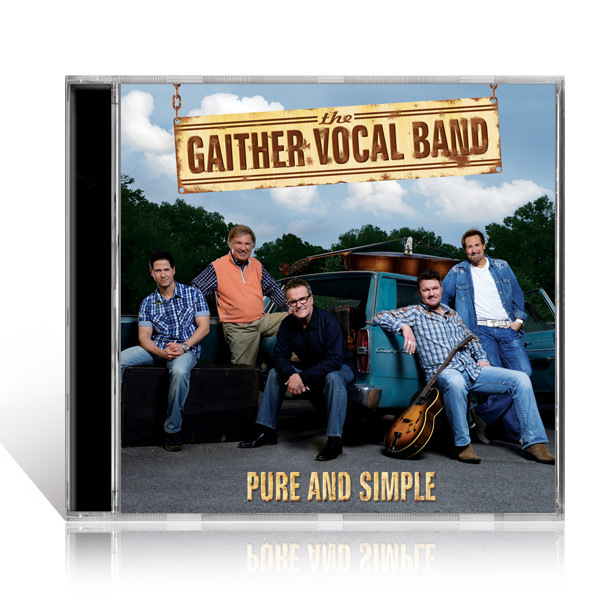 Their collective talent, heart and fun-loving spirit come through loud and clear in this down-to-earth musical treasure.